September 3 will be noted in Indian sporting and political history, with the appointment of Col (Retd.) Rajyavardhan Singh Rathore as the Cabinet Minister with independent charge for Ministry of Youth Affairs and Sports. This is the first instance when a former sportsperson has been given the charge of the Sports Ministry. 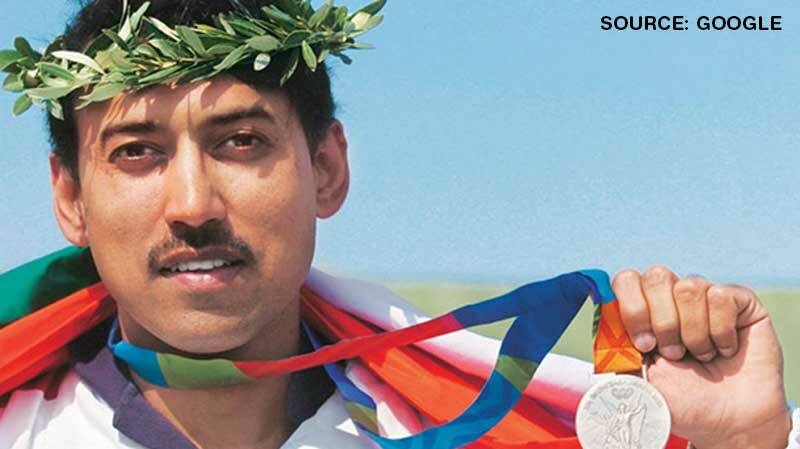 The 47-year-old Rathore was till now was serving as Minister of State for Information & Broadcasting.Rathore, who won a silver medal in the double trap event in the 2004 Athens Olympics, replaced Vijay Goel as the Sports Minister. In a career spanning over a decade, he also won multiple medals at the Commonwealth and Asian Games. He was awarded the Padma Shri in 2005.